Prior to receiving pigmentation removal, a complimentary consultation will be provided by a Physician Extender. 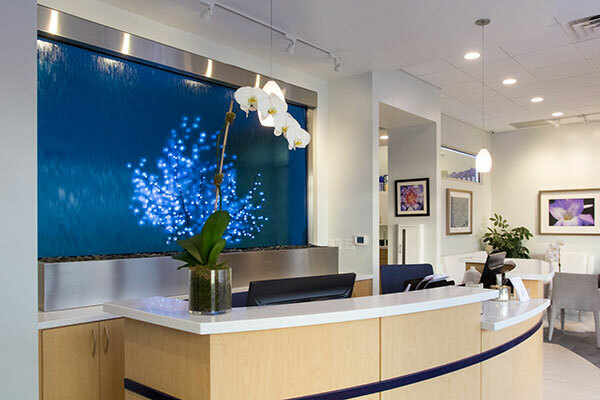 During your initial consultation, you will also meet with an experienced laser technician who will assess the treatment area and design a custom treatment plan and provide exact cost per session. Like all of our services, there is no pressure to schedule an appointment. It can be done the same day or at a later appointment. Our goal is to be very transparent with pricing. We want you to receive the best price possible. However, each patient has specific individual aesthetic needs, it’s best to receive an assessment to obtain exact pricing for your treatment. As shown in the image, treatment of the lower face on two different patients can require significantly different treatment plans and cost per session. Receiving an assessment by one of our medical professionals will provide you with an exact cost per session based on your individual skin concerns and treatment goals. Pricing and treatment plans will vary depending on the depth, size, location and type of pigmentation. Complimentary consultations are provided to determine if you are a candidate for pigmentation removal. Any area of the body can be treated safely and effectively. Treatments start at $149 per session.